Braces are no longer a strange concept in recent years. 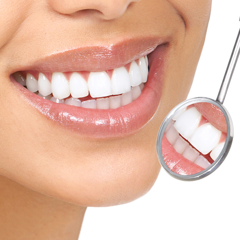 This method helps to overcome the defects of the teeth, has a regular and beautiful teeth and standard bite. 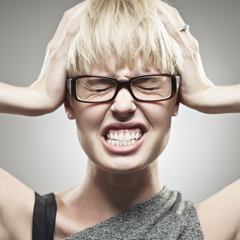 However, a long-term orthodontic process requires the patience from both doctor and patient. Here are the steps and stages of progression that you should know about braces. Before the treatment, doctors will examine the general condition of each patient because braces can’t solve any defects of the teeth. Patients will be examined and taken X-ray. 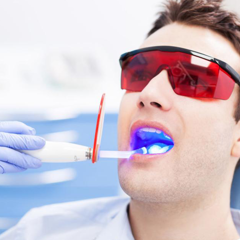 By using the advanced equipment the deviation of the teeth and jaw will accurately be analyzed. 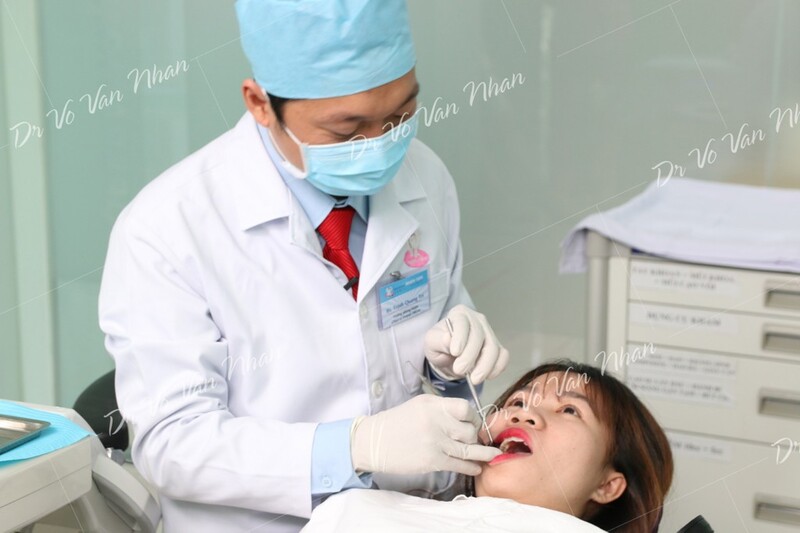 The doctor will then use the orthodontic software to make a plan step-by-step implementation to help the patients understand their molar status, the changing treatment process, the treatment result and the length of treatment. 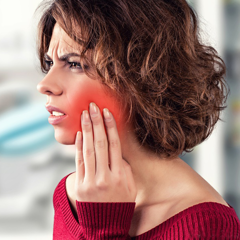 Doctors will examine the specific jaw bone structure relying on the results of the film then give patients advice on what type of braces to choose. The clinician proceeds to collect samples, analyze information and select the most appropriate method for each patient. After analyzing and evaluating, the doctor will make a treatment plan depending on the age. In children, the doctor will take Panorama, Cephalo to predict the development of the bone jaw structure system. 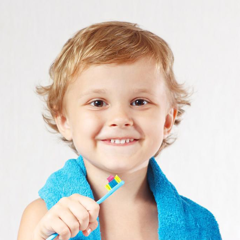 Then determine the time of early orthodox treatment in children, avoid the extraction of teeth. For adults, the doctor will also schedule specific treatment and anticipate orthotics in each stage. 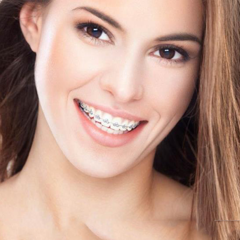 Combination of braces and facial aesthetics to help patients most satisfied with the final results. Currently, the braces are usually classified such as metal braces or traditional braces, ceramic braces, self-ligating brackets, lingual braces. 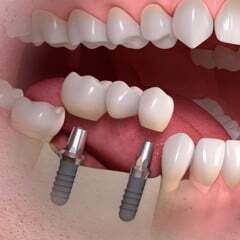 Depending on the condition of the teeth and the finance the suitable braces will be choosen. In addion, Invisalign is the new method which does not use brakets using the removable adjuster. To avoid the risk of causing dental problems, tartar will be removed by cleaning. During the braces, oral hygiene will be more difficult. In addition, cases of tooth injury such as tooth decay and broken tooth must be processed to make oral teeth in the healthy state. 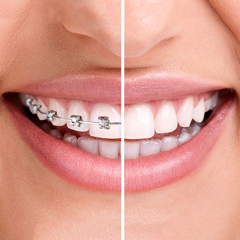 One of the first steps in the process of placing braces is the separator. Many orthodontists will use bands on the back molar teeth to provide additional support and to allow for different attachments. The bands are essentially metal rings that completely surround the teeth. Then the teeth are primed for the cement, and then the brackets are placed, based on predetermined positions, designed by the orthodontist. 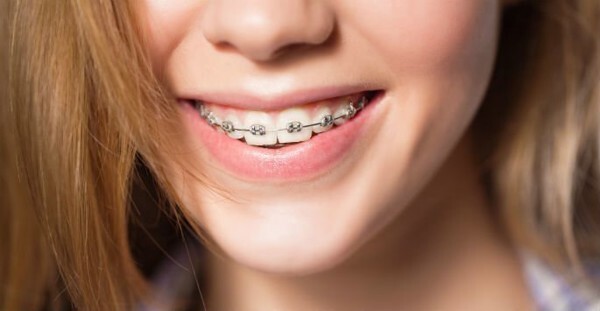 Once the braces have been placed, wires are attached into the braces with very small rubber bands.The appointments give the orthodontist an opportunity to evaluate the tooth movement and make the necessary recommendations in treatment. Since the teeth are constantly moving during treatment, every adjustment presents a new set of circumstances for the orthodontist to evaluate. The patient is essentially re-diagnosed at each appointment throughout the treatment plan, following the original plan as a guide. Once the braces are removed and the teeth have been aligned, the patient will normally move into the retention phase of treatment. Retention is defined as that period of time where the braces have been removed and the teeth are still relatively unstable. 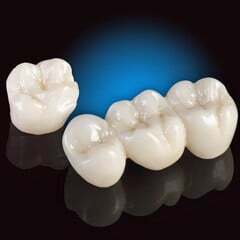 The retainer appliances are recommended to maintain the alignment of the teeth until they are stable. 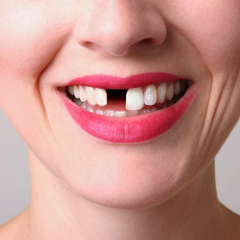 After the first 3 months: Depending on the specific case, the teeth can be extracted or cut. 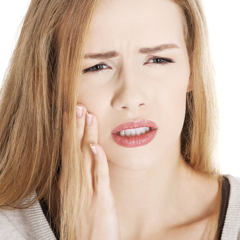 If you have protruding teeth, you will start to notice changes, however, at this time teeth are not straight. After 6 months: At this time, the change will not be as clear as the first 3 months. The doctor will be skilled in moving the canine to prevent the front teeth being protruded. 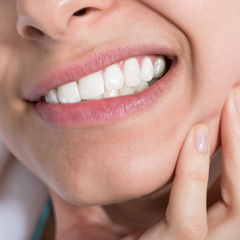 After 9 months: Teeth will be alignment, the jaw is extended, creating a symmetrical and matching the bite between the upper and lower jaw. After 18 months, the end of treatment: At this time, the braces will be removed and the patient will be wearing a retainer to keep the position of the teeth. In addition, the doctor will make notes so that the patient can properly care for the right teeth at home, and schedule appointments for follow-up visits from 6 months to 1 year for patients. In order to ensure that the orthodontic treatment is effective, you should look for reputable and quality dental center. 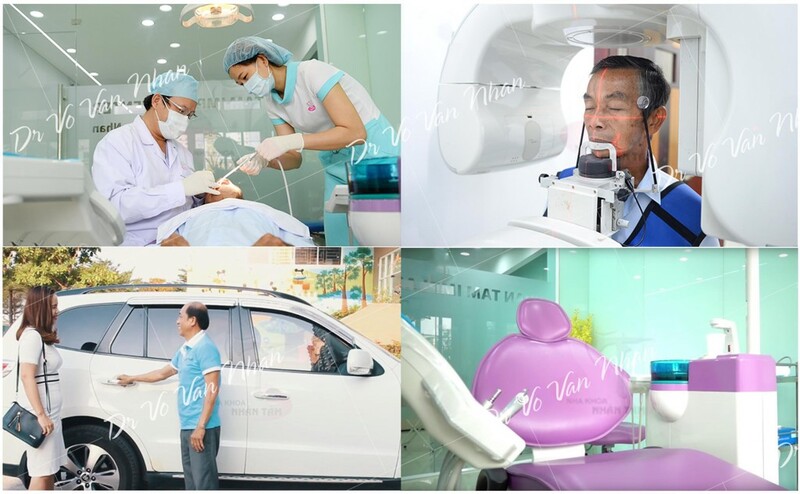 Nhan Tam Dental Center is crowded with patients who believe and choose to overcome their dental problems in Ho Chi Minh. 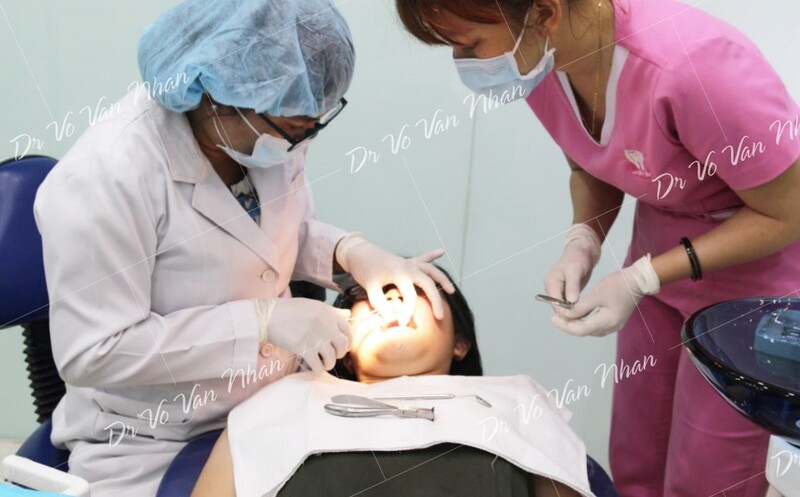 With more than 20 years of operation, Nhan Tam Dental has successfully treated many braces, bringing beautiful smile and confidence to everyone. 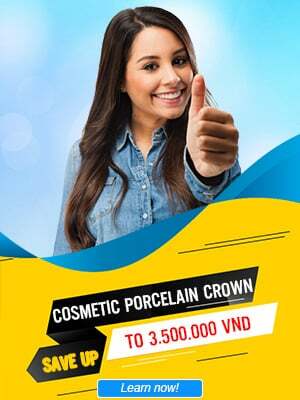 If you have any questions about braces as well as other dental problems, please contact Hotline: 1900 56 5678 for detailed advice and free of charge.